We believe our children are our heritage and we take great joy in welcoming families with little children into our midst. 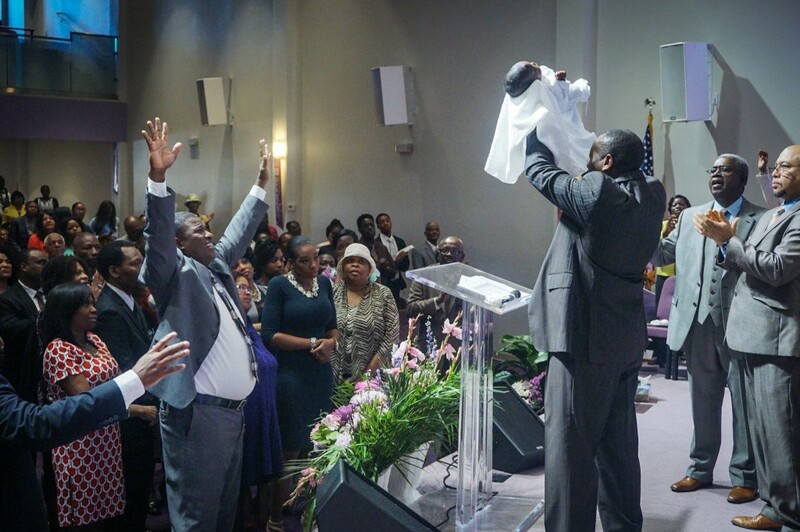 We have designed a very unique program in our Sunday Services for the dedication of babies back to the Lord and to the work of the Kingdom. All family members are invited to participate during the presentation of the baby to the Lord as we anoint the child and say special prayers over each child. It is an experience like none other. When a final tribute to your loved one requires the service of a caring, respectful and understanding church, consider Calvary Tabernacle. We are committed to offering caring, personalized service to each family as we honor your past while looking toward the future. It can happen suddenly or over a long period of time…an illness strikes, a family member becomes violent, a divorce is threatened, depression or anxiety builds up, and relationships suffer. Personal and family problems like these cause a great deal of pain, often without warning. Our counseling services can lend strength and vision when times seem the most difficult. They enable children and adults to solve individual difficulties, improve their relationships and engage in healthy family dynamics.